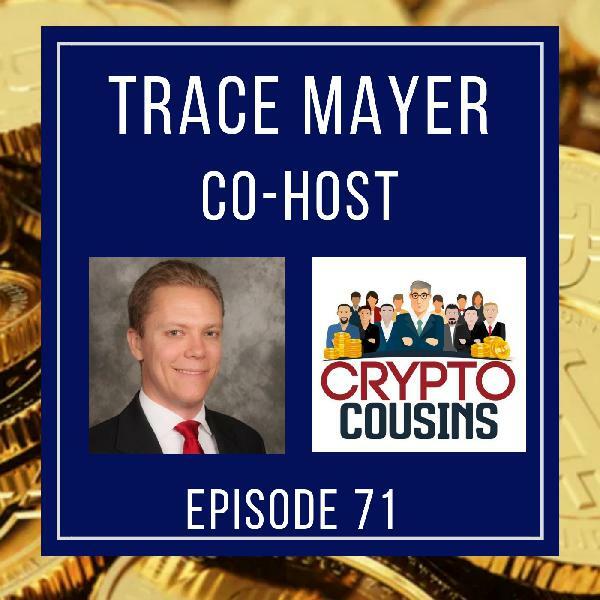 On todays show my co-host is Trace Mayer. 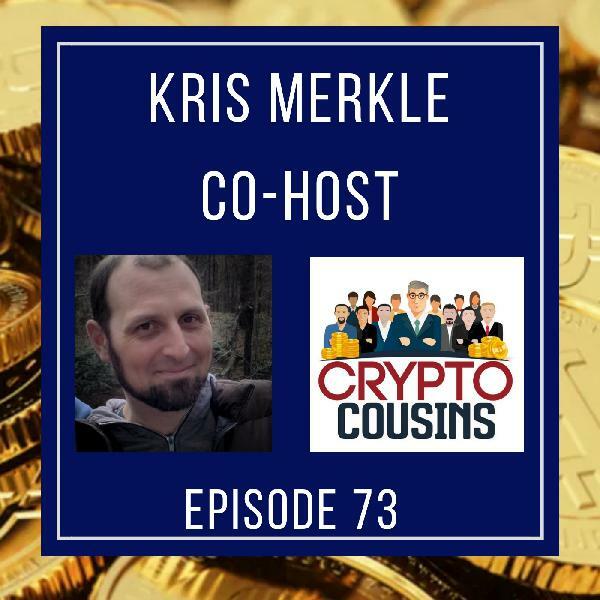 Join us as we talk about Bitcoin and the bitcoin Network. Trace has been involved with Bitcoin almost since the beginning. 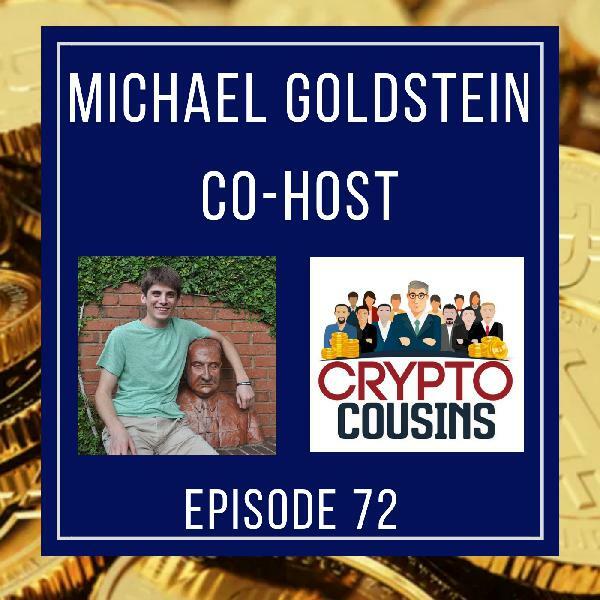 By being involved in Bitcoin so long he as a great perspective on Bitcoin and the crypto world in general. 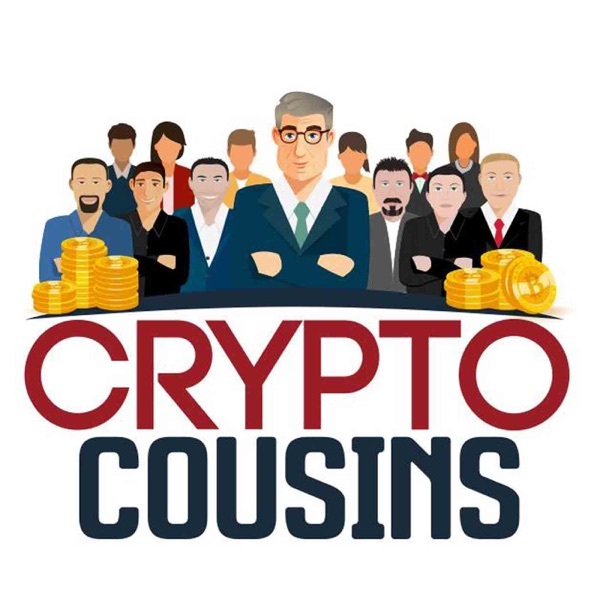 Trace produces the Bitcoin Knowledge Podcast, and is the creator of the term Hodler Of Last Resort. You can follow Trace on Twitter @ Twitter.com/TraceMayer.